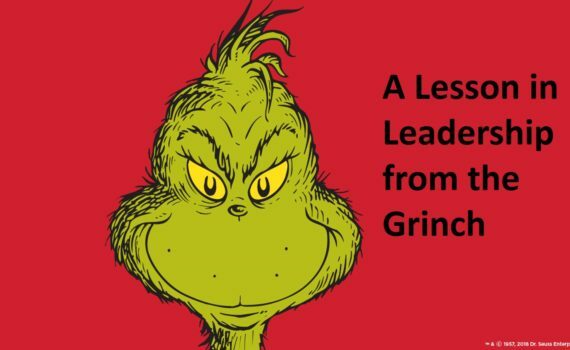 You probably remember the story about how the Grinch stole Christmas. It’s a beloved children’s book by Dr. Seuss, an animated TV show and a couple of movie adaptations, including one out right now. Have You Tried Professional Leadership Training Yet? 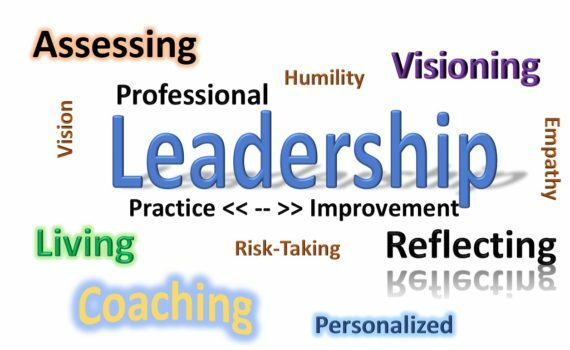 Professional Leadership Training (PLT) is a unique, proven and comprehensive approach to leadership improvement. 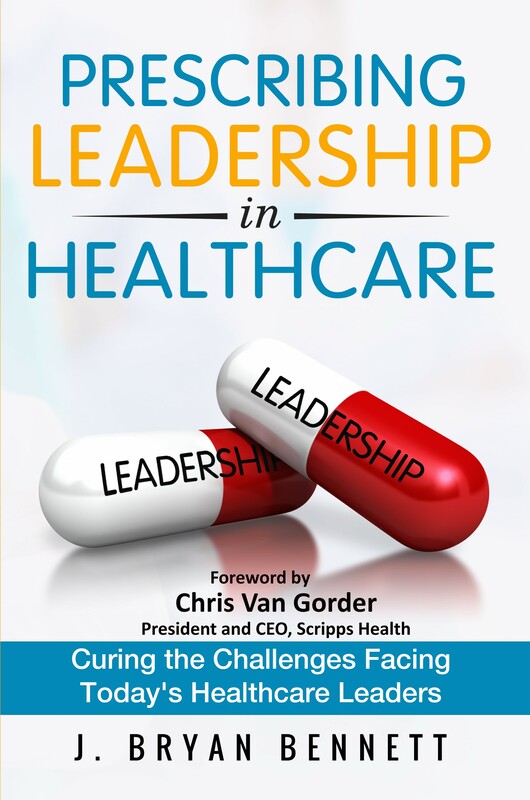 I met Chris online through a mutual colleague and asked if he would provide a Foreword for my book, Prescribing Leadership in Healthcare. I could tell that he was a special leader and his voice would add a great touch to the book. As I am with everything Chris does, I was astonished at how perfect his Foreword was for the book. 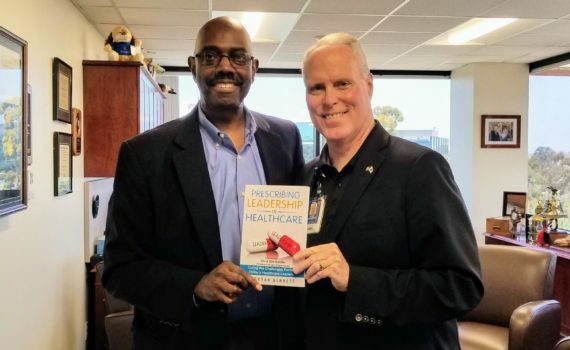 The key sentence from his Foreword was, “No matter which approach you take to leadership, it’s important to be authentic to who you are.” This fit right in with my personalized, continuously-improving approach to leadership. Below is the entire Foreword to the book. Enjoy. Enjoy the latest issue of the Pro Leadership Times. 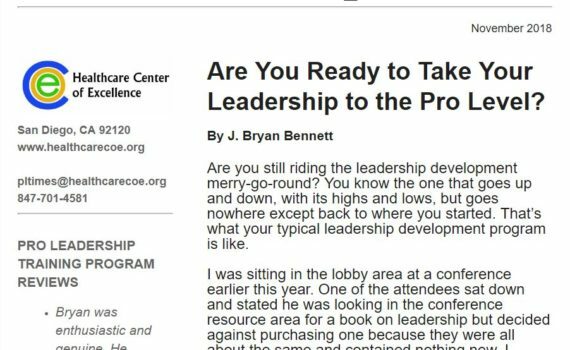 Are You Ready to Take Your Leadership to the Pro Level? 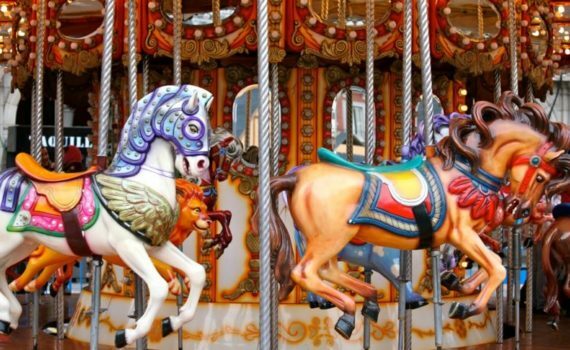 Are you still riding the leadership development merry-go-round? You know the one that goes up and down, with its highs and lows, but goes nowhere except back to where you started. That’s what your typical leadership development program is like. 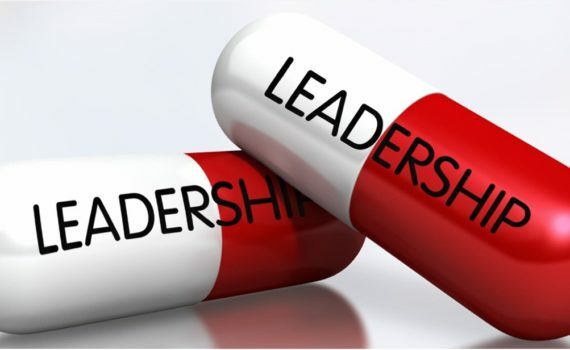 IS YOUR LEADERSHIP PROGRAM BUILT LIKE THIS? 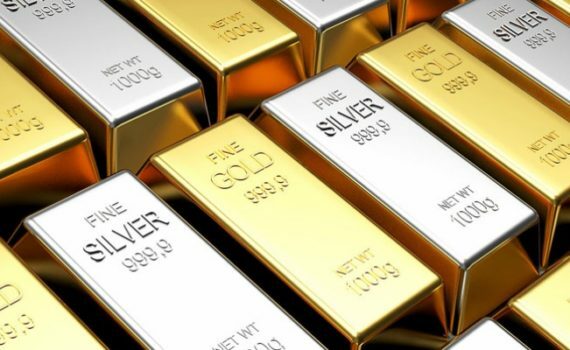 If not, you should look into the Professional Leadership Training (PLT) Program. The PLT Program is a 12-month leadership improvement program based on our proprietary 5-step Professional Leadership Process™. 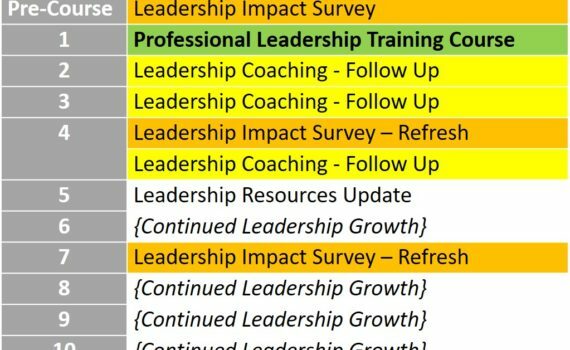 The program includes scheduled leadership coaching check-ins as well as regular leadership reassessments to chart participants’ leadership improvement progress. It is designed to help leaders embrace a leadership improvement process that they can continue for a lifetime. Learn more in one of our upcoming Professional Leadership Difference webinars.